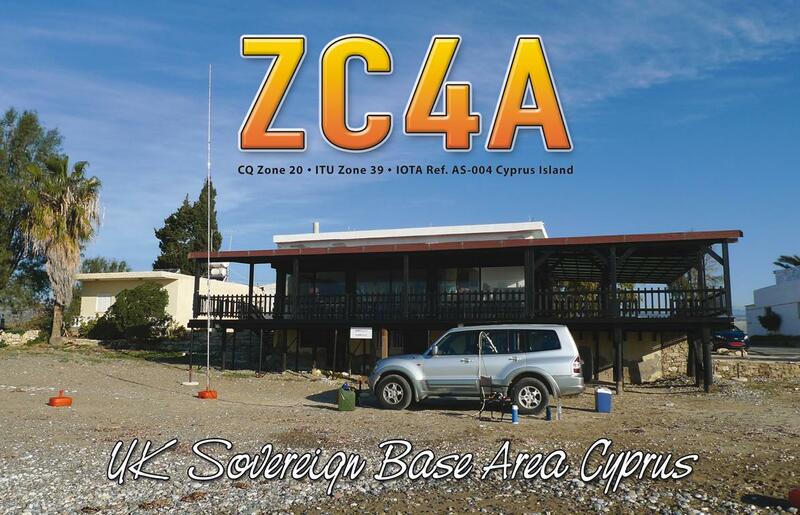 Amateur Radio station ZC4A will be active from UK Sovereign Base Area, Cyprus 25 - 31 January 2018. 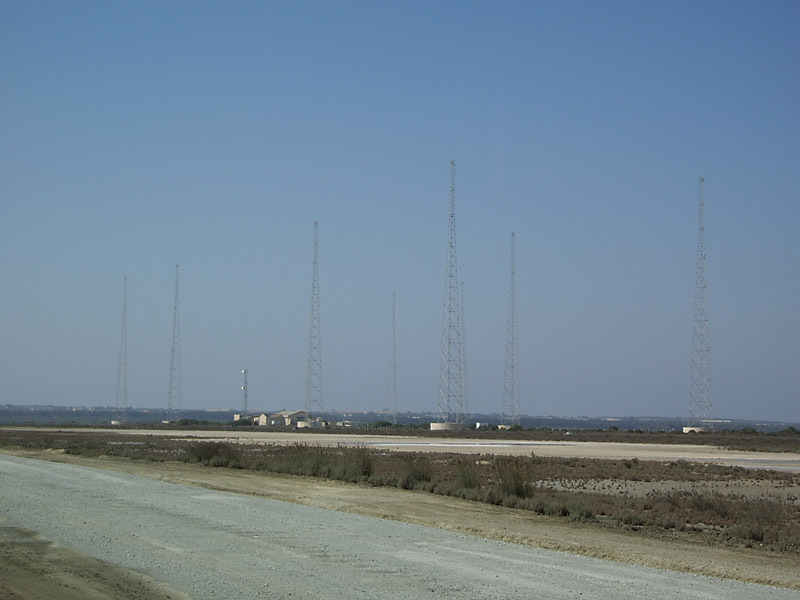 Activity is expected on 160 - 10m CW, SSB, Digital modes, including 60m. 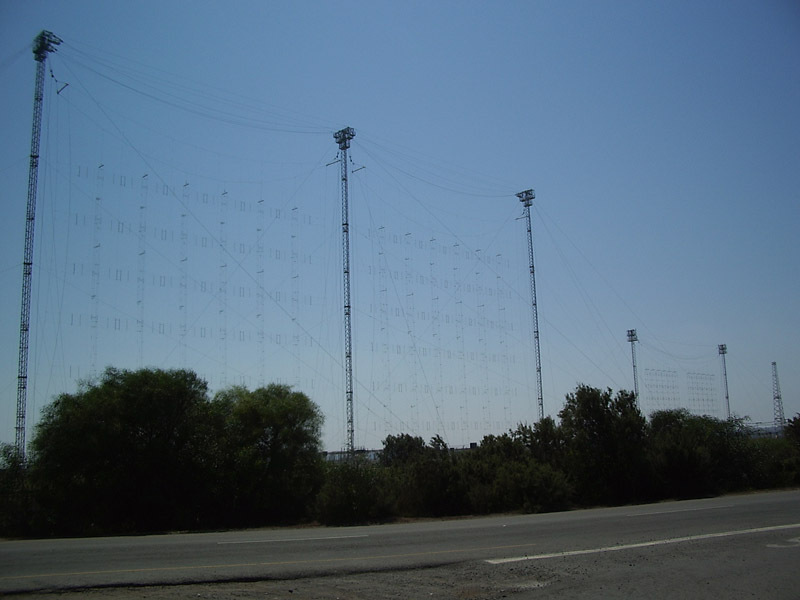 Team - 5B4AFM, 5B4AGN, G3AB, G3WPH, G3XTT, G6MC. QSL via M0URX, LOTW, ClubLog. 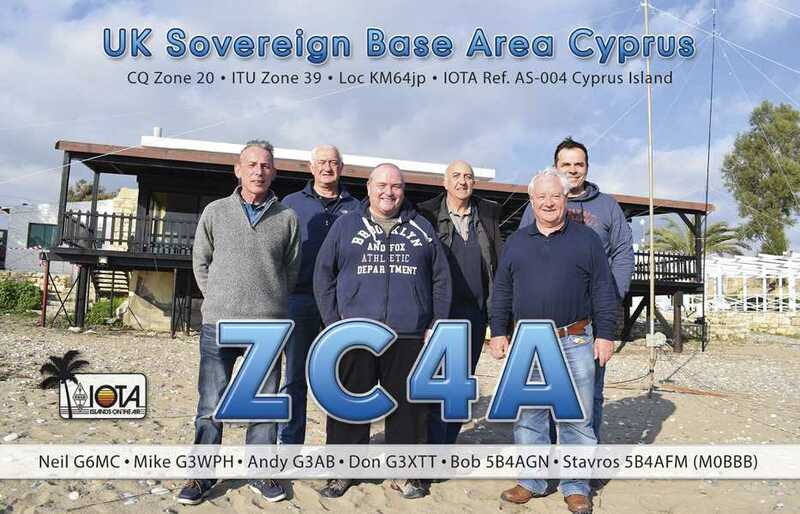 DXCC Country - UK Sovereign Base ZC4. RSGB IOTA - AS - 004. ZC4A. UK Sovereign Base area. QSL 2018. Antenna erection progress was slow yesterday due to high winds and heavy rain. Remaining antennas are going up this morning. We operated 160/80/40 metres overnight but suffered receive problems particularly on 160m as only the TX vertical antenna was available and we suffered from heavy rain static at consistently S9+ with lightning crashes at 40dB over. We were unsurprised to find a few folks commenting we appeared deaf. ZC4A. 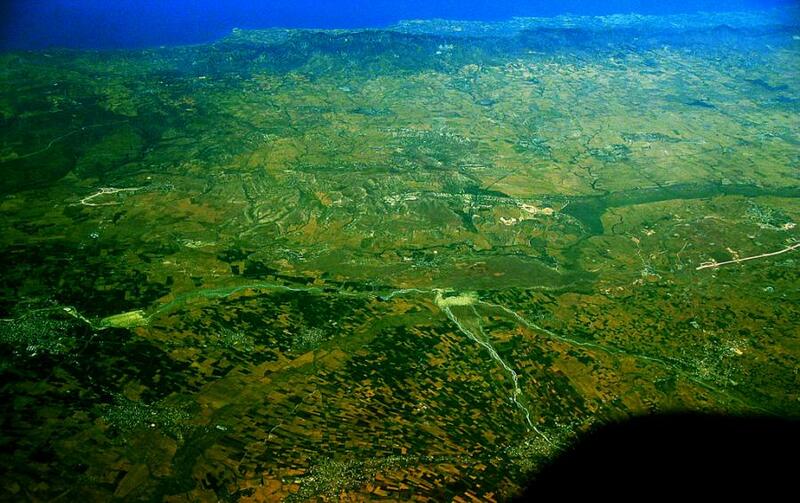 UK Sovereign Base Area, Cyprus. QSL. Cyprus. Author - Giovanni Paccaloni. UK Sovereign Base area, Cyprus. Author - Alexander Kozlov. UK Sovereign Base area, Cyprus. Author - Alexander Kozlov RW5C. To the op who went the extra mile to pull me out of the mud - thanks. Have a good trip out there. Well done. Thanks for the information. Please more SSB. I've worked you several times on CW, but no prop to you when you've been on SSB.